A-1 Pools makes it easy for everyone to enjoy the benefits of perfect water at home with pools and spas! By combining the right people with the best products, we are able to set you up for success. We listen to your needs, make appropriate suggestions for the products needed, sell the best quality products, teach and inform you how to use these products and support you after your purchase with help, and when needed, warranty support and/or service. 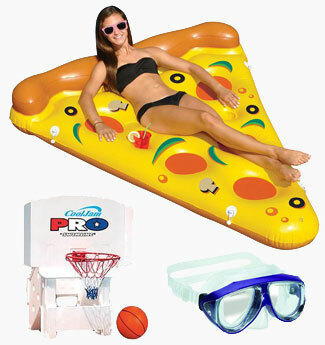 Get the most out of your pool with the coolest fun accessories including floats, lounges, inflatables, toys, games and goggles! Shop our retail store or shop online now! Have a spa? Check out these cool accessories and relaxing aroma therapy options! replace your in-ground pool liner. Let A-1 Pools replace your in-ground pool liner in Southeaster, Wisconsin. Our onsite professional technicians will remove and neatly dispose fo your old liner before taking precise measurements needed for a perfectly fitted replacement. We also pressure test your plumbing lines and can repair pool walls, pool bottoms, lights, skimmers, underground plumbing or nearly any other needed repairs to your pool. Or, if you're planning to replace your pool liner yourself, shop our custom liners online. If you have a aboveground pool, A-1 Pools stocks a variety of liners to choose from, including the best aboveground liners in the pool industry made by Doughboy Pools with the best warranties. 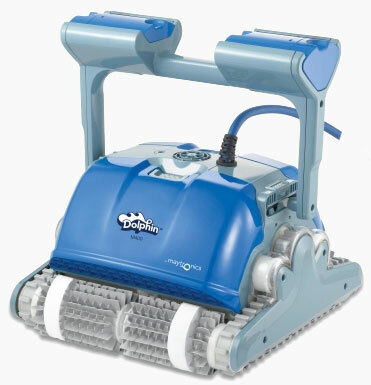 Reduce your work and increase water quality with an automatic pool cleaner. Shop from top brands and styles including robotic, suction and pressure cleaners. Buy with confidence knowing A-1 Pools is an authorized warranty service center for your cleaner should you ever run into trouble. 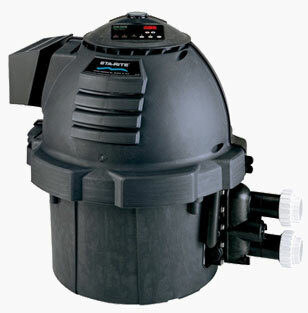 Extend your pool season with a Pool Heater! Choose from gas heaters, heat pumps and solar panels. Remember, A-1 Pools can install and service heaters on site in Southeastern Wisconsin, so we have the expertise to answer any questions you may have, simply contact us! 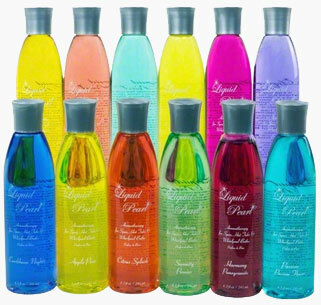 products you can rely on! 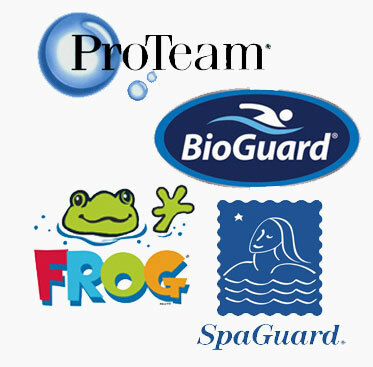 We carry pool and spa chemical brands you can trust to perform as expected which makes your life easier, protects your family and improves longevity of your pool & spa equipment while providing Rewarding Perfect Water for your family to enjoy! Our Award Winning service team at A-1 Pools has the talent, tools and motivation to provide you with the best service for your pool or spa. It starts with the best people. Our entire staff is background checked, drug-screened, uniformed and courteous, and certified through the most recognized industry training programs including the Association of Pool & Spa Professionals and the National Swimming Pool Foundation. 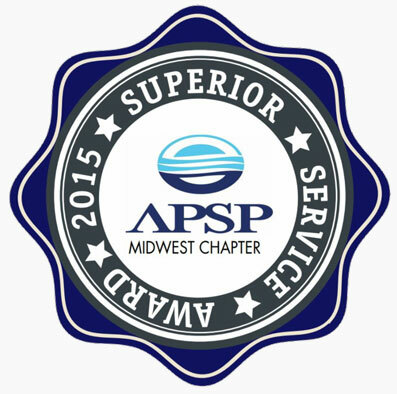 We are an authorized service center for well-known brands of pools, spas and equipment, including: Doughboy Pools, Fox Pools, Bullfrog Spas, Baja Spas, Premium Leisure Spas, Jacuzzi Spas, Sundance Spas, Gulf Coast Spas, Dynasty Spas, Great Lakes Spas, Emerald Spas, Hayward Pool Products and Pentair Pool Products. We work can service almost any make and model with our years or experience and extensive training. We also offer full leak detection and repair, including electronic measurement of water loss, electronic leak detection in vinyl liner pools, listening for leaks in underground plumbing and underwater repair. So, unlike many competitors, we can locate leaks and complete the repair, often in one trip, saving you time and money. Embassy Pool Co stands for high quality, yet affordable products. Embassy Pools Co is a division of Doughboy Recreational and have become part of the world's leading aboveground pool manufacturer. Embassy Pools are made in the USA and offers a variety of pool styles and shapes to enhance your backyard setting. Embassy also offers a complete line of pumps, filters, ladders and accessories. 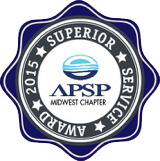 The A-1 Pools Service Team has won multiple customer service awards, most recently winning the Superior Service Award from the APSP Midwest Chapter. We are very proud of this award since after meeting certain minimum requirements, the deciding factor in winning this award was our customers. Service companies entered were required to submit 100 service customers which were sent surveys until at least 50 responses were collected. Award winning companies needed to receive nearly perfect responses from surveyed customers. Thank you to all of our loyal customers who made winning this award possible!